Louie and the Coconut. Oil on linen by James Fox. 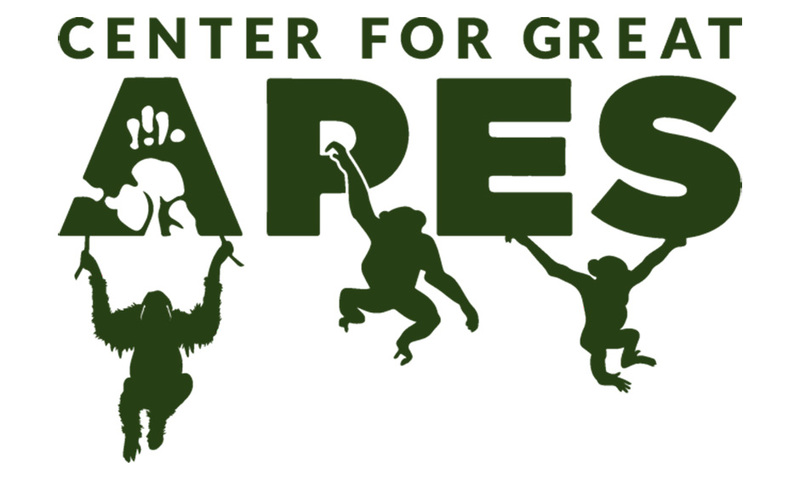 "I was first introduced to Louie four years ago by Patti Ragan at The Center For Great Apes. I was immediately taken by his creativity and quiet manner. His intensely focused use of a stick to poke his coconut and his teenage lack of adult cheek pads fascinated me and I had to paint the moment. The word ‘endangered’ and this amazing creature should never, ever be linked." Nationally recognized as a gifted painter, draftsman, and designer, James studied at The College For Creative Studies in Detroit where his experiences with rock music and the urban street scene textures the detail and dramatic composition of his work. "Life is impermanent. Eventually, everything changes. Faces age. Jeans fade. There are stills in this transition, a breath along the journey, that I capture in the pure, tonal reality of the moment. No matter what the subject.... what I share with you is exactly what I see... in its emotional form." Sammy was the first drawing that I did for Patti at The Center For Great Apes. To me, this image symbolizes the importance and the determination of The Center’s mission and I am continually honored that he is their icon.